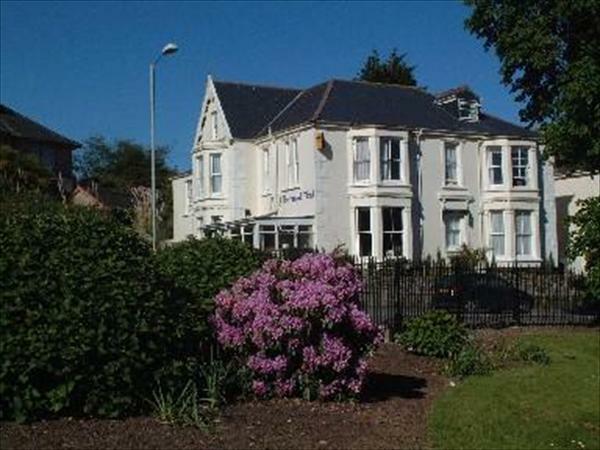 The Broadmead Hotel, Falmouth, Cornwall benefits from a lovely position overlooking Kimberley Park, and is just a short stroll from Falmouth's beaches, harbour and busy town centre with its shops, bars and restaurants, and the harbour from where the various boat trips and ferries operate to St. Mawes, Truro and along the beautiful Helford River. 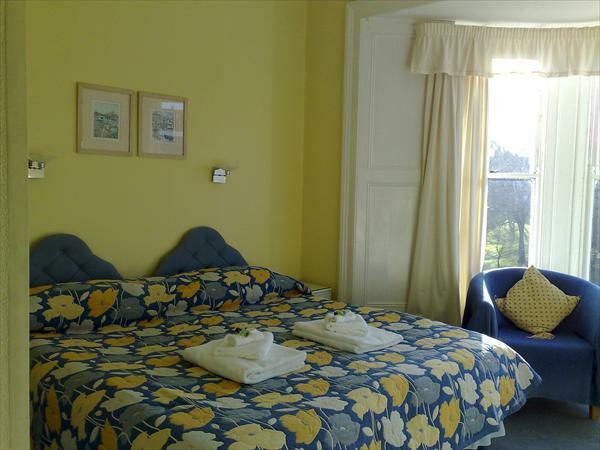 The hotel has 12 spotless, individually furnished en-suite bedrooms. 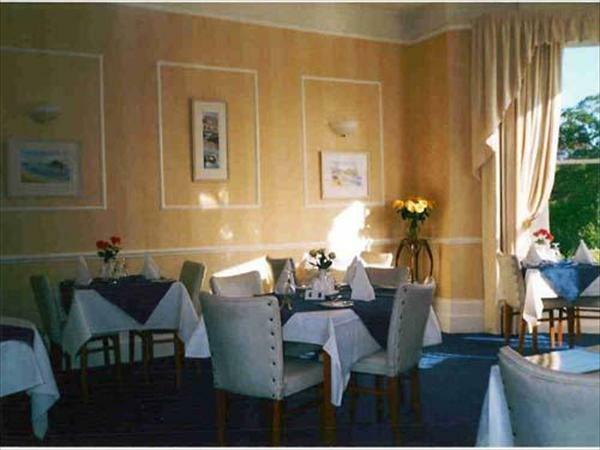 We have a large guest lounge with TV plus a quiet sun lounge which is perfect for catching the evening sun. We also have a private on-site car park which is available for all our guests to use.